The Highway 1 road trip along California’s scenic coastline is at the top of many a’ road trip lists for good reason. This famous stretch of road, aptly named The Pacific Coast Highway (PCH for short), winds along the California coast from Capistrano Beach in Orange County in the south to Leggett in northern Mendocino in the north. The whole highway totals about 750 miles (1200 kilometers), but many travelers opt for the stretch between Los Angeles and San Francisco because they are convenient start/end points. Whether you want to sample a portion of the coast, take a one-way trip, or round trip, you really can’t go wrong with this gem of a drive. There are so many spectacular spots along Highway 1 that your biggest challenge will be figuring out how and where you want to spend your time. 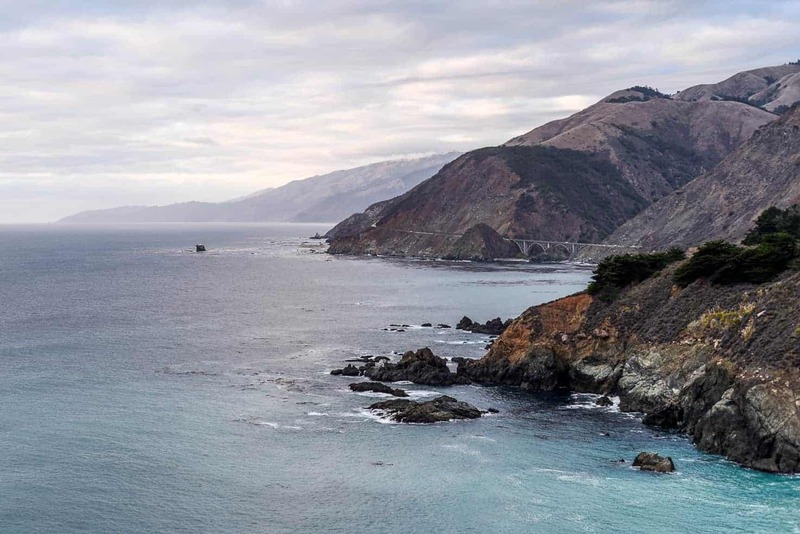 From gorgeous hikes among towering Redwoods in Big Sur and wine tasting in Paso Robles, to surfing in Malibu and gorging on delicious Mexican food, there’s a seemingly never-ending list of amazing things to do on a Highway 1 road trip. Then there’s the surf. Don’t tell anyone, but there’s a lot of really fun surf in California 😉 . You can also find fantastic campsites close to surf breaks, which of course makes for a lovely combination. One of the best ways to experience the California coast at its finest is to rent a campervan and camp and drive up the coast. 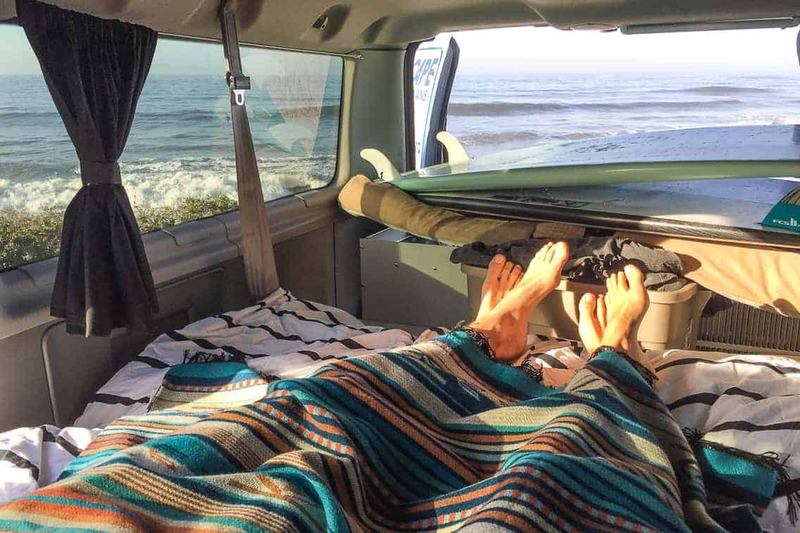 Campervans are a great middle ground between tent camping or driving a big ‘ol RV. 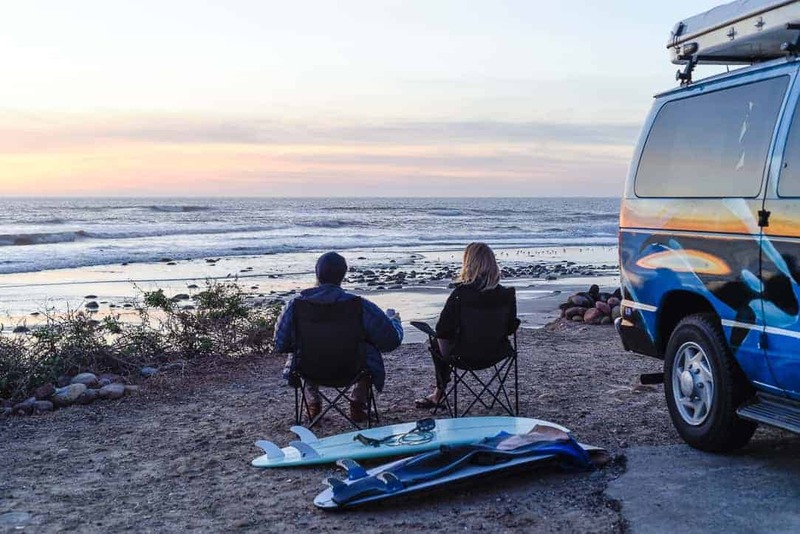 You have the flexibility of a car with the added comforts of a little home on wheels, and it’s a great opportunity to get a taste of that #vanlife everyone is wild about. Escape Campervans has three locations along the west coast so you have ultimate flexibility with your route. 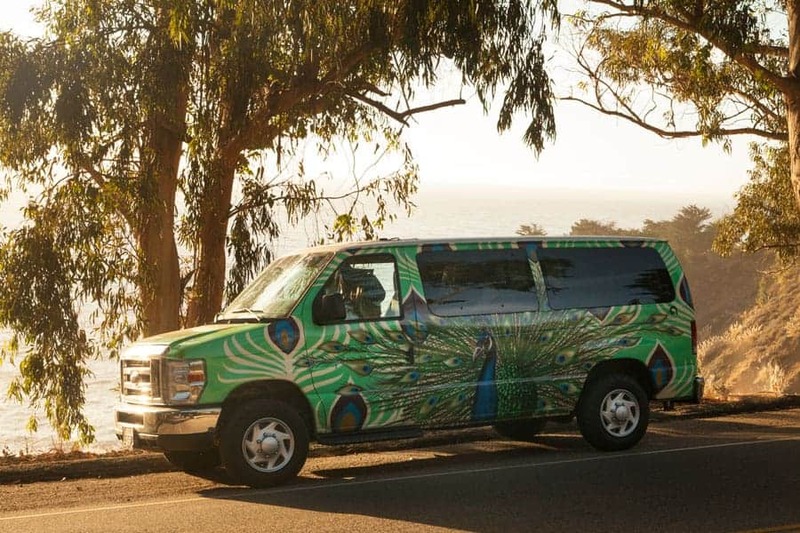 You can rent a campervan in Los Angeles, enjoy the coast to your heart’s desire, and drop off the campervan in San Francisco (or even Seattle). Keep in mind their other North American locations for future trips too! 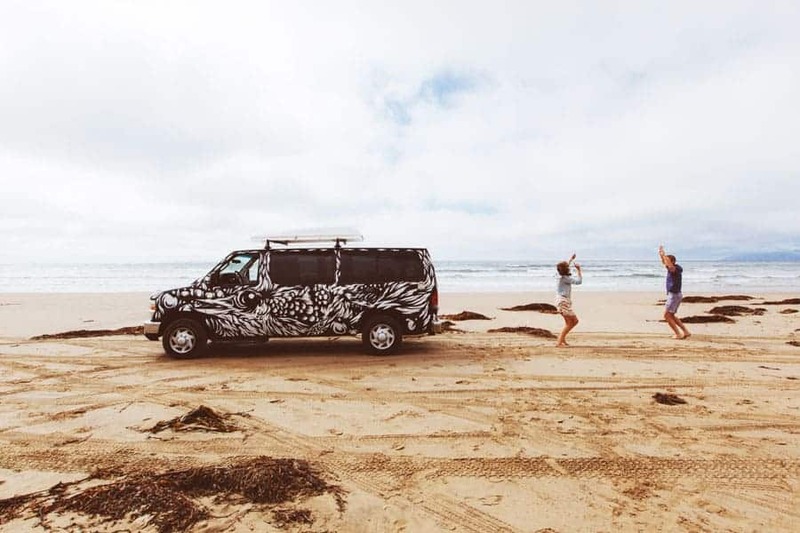 Escape Campervans are hand-painted by local artists and equipped with bedding, a stove, sink with running water, refrigerator, cooking and eating utensils, picnic chairs and everything else you’ll need for your surf tripping adventure. Find out more about what’s included here. 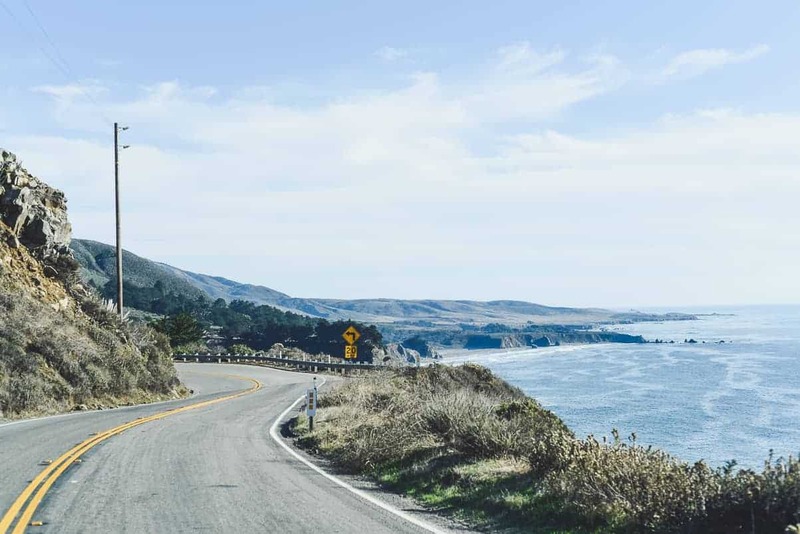 In this guide to a Highway 1 road trip, we’ll take you through some of the best things to do and see on your California coastal journey. 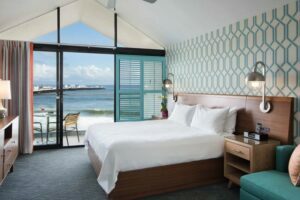 Starting in LA and heading north, we cover stops in Malibu, Ventura, Ojai, San Luis Obispo County, Big Sur, Santa Cruz, and a few not-to-be missed pit stops along the way! 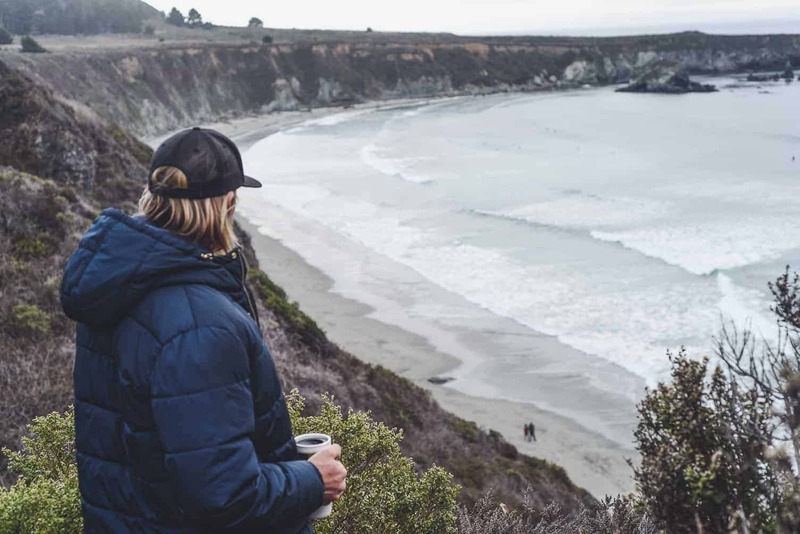 Without further ado, here are our top recommendations on where to surf, eat, camp, and play between Los Angeles and San Francisco. 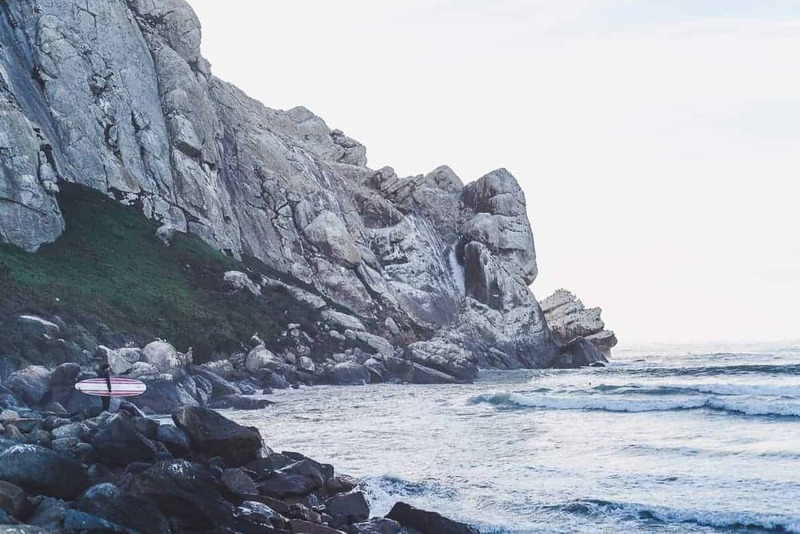 Malibu has a reputation for being a glitzy surf town, but just under the surface you’ll find a nature lover’s paradise with awesome camping, miles of hiking trails, empty beaches, and really fun surf. 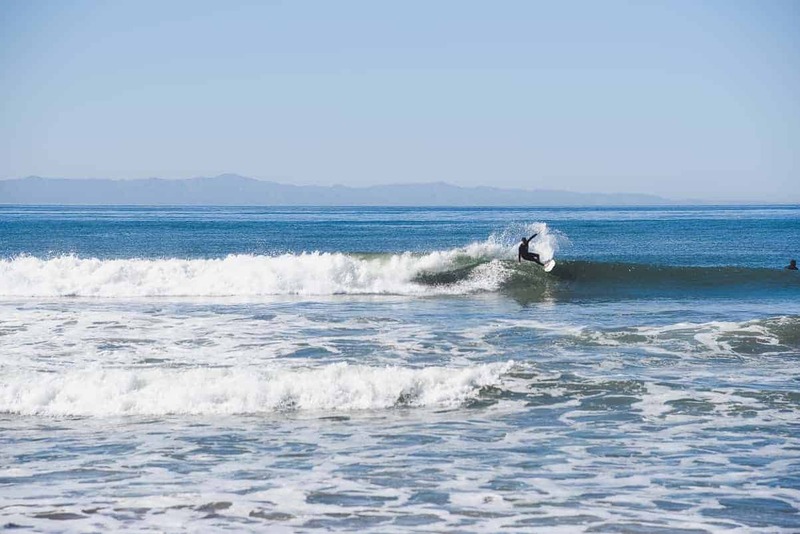 MALIBU SURFRIDER BEACH is a classic rolling longboarder wave where you’ll find loads of stylish nose-riding surfers strutting their stuff as they walk on water. 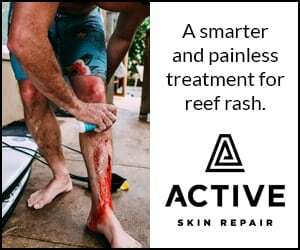 But if longboarding isn’t your thing, not to worry, just grab a retro fish or your wave weapon of choice and head out back to the furthest peak where it’s a much faster higher performance ride. 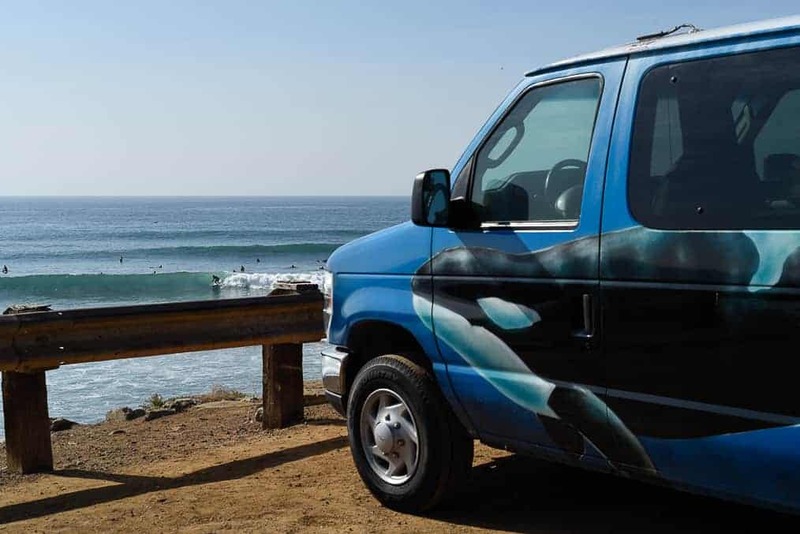 COUNTY LINE is another easy to spot and park surf break that’s always worth a check. The main attraction is a rocky right-hand point which tends to stay cleaner than other spots since there’s a kelp bed out back. There are a few peaks in the vicinity so have a look around and go for a paddle if you see something you like. MALIBU FARM CAFE • Take a stroll to the end of the Malibu Pier and park yourself at an outside table at this picturesque cafe for a tasty breakfast burrito with a view of the surf. MALIBU BURGER CO serves up tasty grass-fed beef, bison, fish & vegan burgers in a beachy cool setting at the Malibu Country Mart. 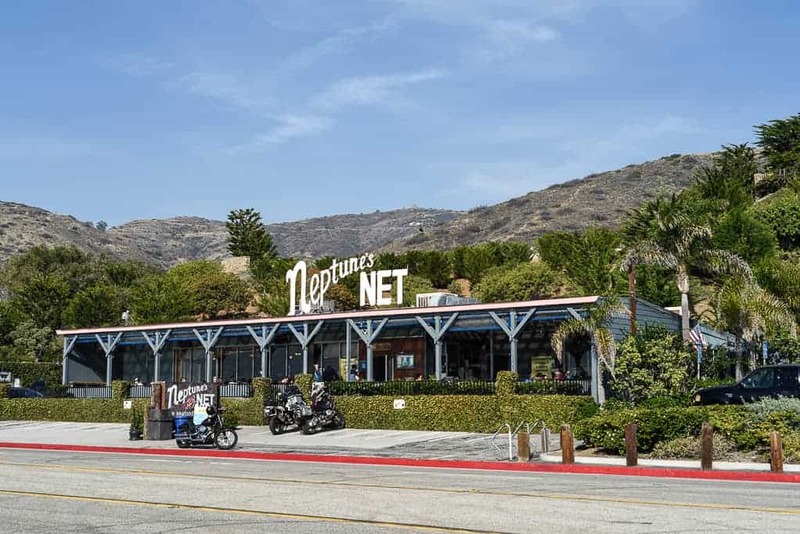 NEPTUNE’S NET is an iconic seafood restaurant and biker bar serving up grilled seafood, beer-battered fish-and-chips, chowder, and all the fixins. Located right on Highway 1 at County Line, go for a surf and then fuel up at Neptune’s before continuing north. GET YOUR HIKE ON • Malibu offers heaps of hikes in the Santa Monica Mountains that line the east side of the PCH. For a mellow canyon trail, check out Solstice Canyon. The trail takes hikers along a creek through the ruins of a burned mansion and a small waterfall. A couple other great hikes are Escondido Falls and Malibu Creek State Park. 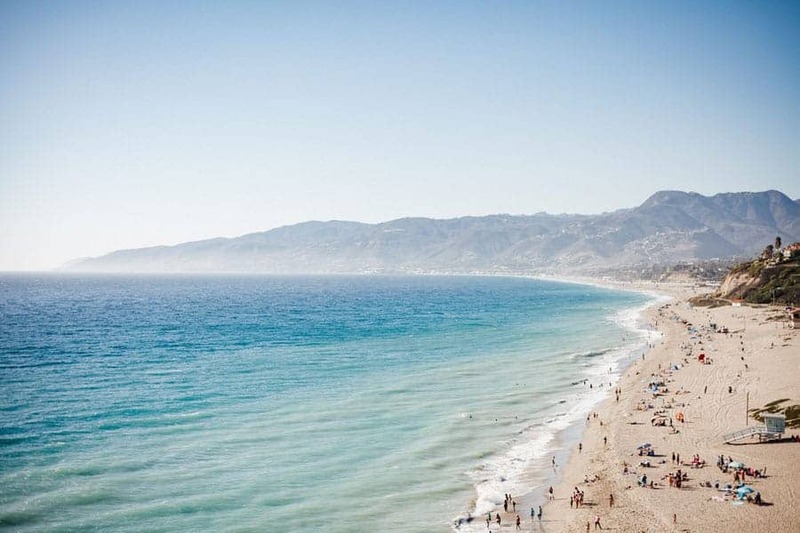 EXPLORE the secluded beaches and surf breaks between Zuma Beach and County Line. WINDOW SHOP • If you want to check out a few Malibu boutiques, visit Malibu Country Mart (for the ladies, stop by Planet Blue and Wildfox). LEO CARRILLO STATE BEACH has awesome campsites nestled into a small canyon right across from the beach. Set up camp under some Sycamore trees and then walk to the beach for an afternoon/sunset lounge fest or surf session if conditions allow. Ventura is a small no-frills beach town Between Malibu and Santa Barbara. 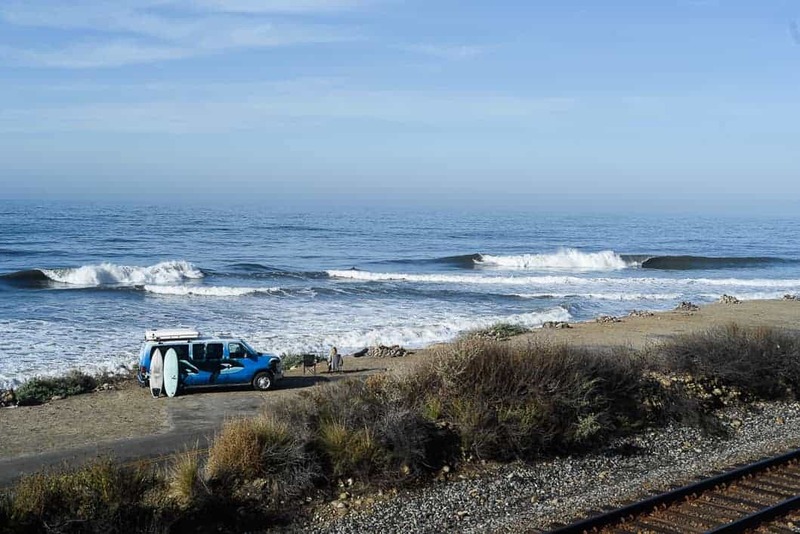 Ventura made our list because there are some pretty special surf breaks in this area, and a nice little primitive campsite right on the water that’s hard to beat for location’s sake. Take an afternoon or a day trip to Ojai, a very cool artsy mountain town a 20-minute drive away. VENTURA POINT is home to a series of right-hand points directly off of California Street. Sounds like a very appropriate place to stop for a surf on a California surfing road trip, if you ask me. It’s a popular break with a mixed crew of locals and out-of-towners but if you’re patient and respectful you can potentially score some really good waves. EMMA WOOD could be a fun, peaky, punchy wave good for a few turns, a head dip, or an air if you’re at that level. Also, it’s directly in front of the campsite which makes for quick and easy access in the morning or at sunset if you’re staying a few nights. RINCON is basically on the border of Ventura and Santa Barbara County. So it’s only an eight-minute drive up the coast from Emma Wood. 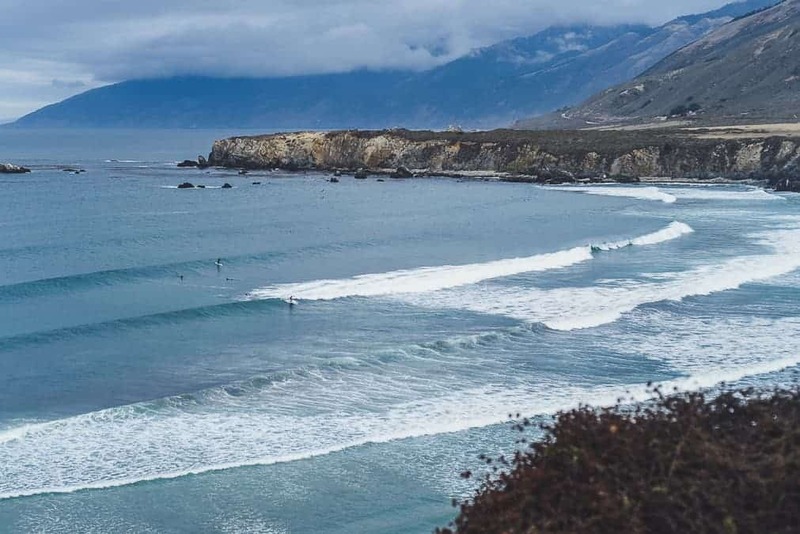 With a nickname of The Queen of the Coast and a reputation for being California’s best point break, you can always count on finding crowds of rippers from near and far on any given peak. If you’re lucky enough to catch it when it’s good, you can line up some very long and dreamy rides. BEACH HOUSE TACOS slings tasty tacos and local brew directly on the Ventura Pier. With outdoor seating, ocean views, and good prices, this is a great pit stop in town. 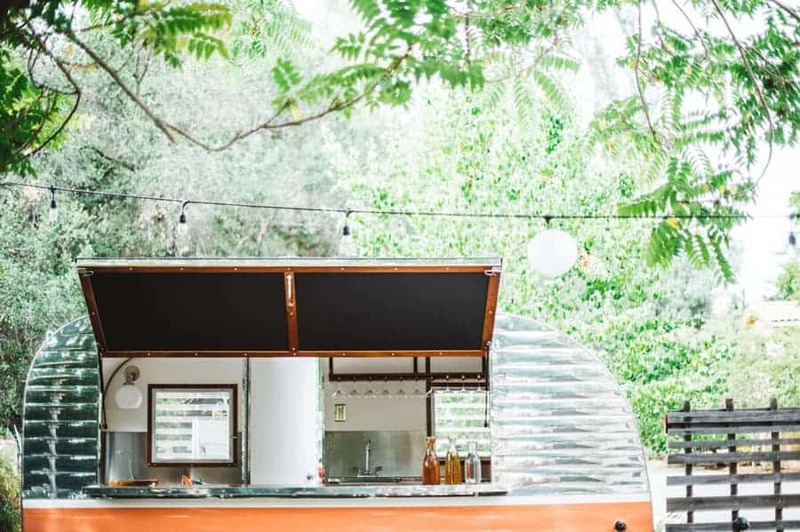 TIPPLE AND RAMBLE in Ojai is a picnic shop and wine bar with a fantastic patio perfect for lounging a sunny day away over a bottle of local wine. OJAI HARVEST is a beautifully-styled bohemian bar and restaurant focused on locally-sourced organic fare and crafty cocktails. BOCCALI’S is a casual family-owned Italian restaurant in Ojai serving up huge portions of homestyle Italian deliciousness in a California country setting. A favorite with locals and visitors alike, try their pizzas, lasagnas, tomato salad (when in season), and their famous you-can’t-not-order-it fresh strawberry shortcake. Mmmm. GO BEER TASTING at a few of Ventura’s many local craft breweries. And yes, “beer tasting” is just a fancy way of saying go drink some beer. 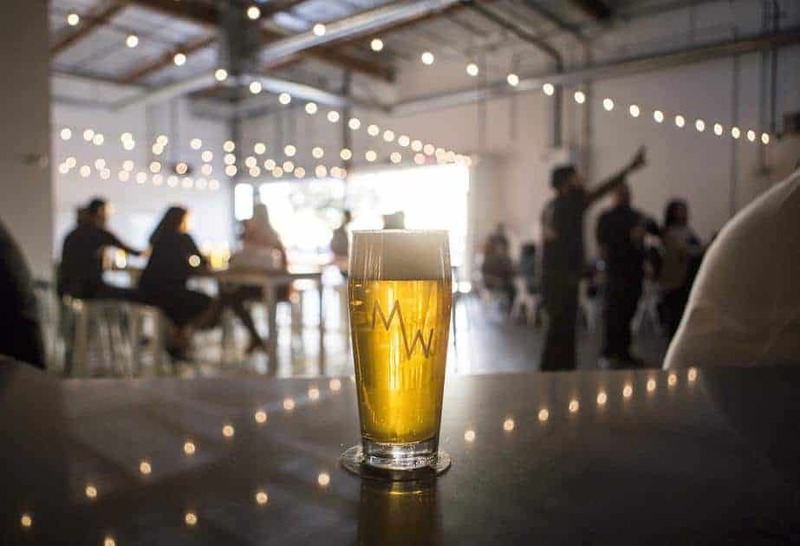 You can find some serious craft brew all over California, and Ventura County has their share of great places to get your brewski on. Try Surf Brewery, Made West, Topa Topa Brewing Company and Leashless Brewing to start. THE SPA AT OJAI VALLEY INN is rated one of the best in the country, so if you have a hankering for a massage in a Spanish-style gorgeous spa and some extra time, indulge in spending the day reveling in spa perfection. EMMA WOOD STATE BEACH is an awesome campsite located right at the beach (and Emma Wood surf break). It’s primitive so there aren’t any facilities besides a few portable bathrooms, but what it lacks in amenities it makes up for in location, location, location. There’s no tent camping allowed here so you have to have a self-contained vehicle. Campervans with a grey water system can pass. Make sure to book ahead because the campsite is reservation only from mid-May through Labor Day. 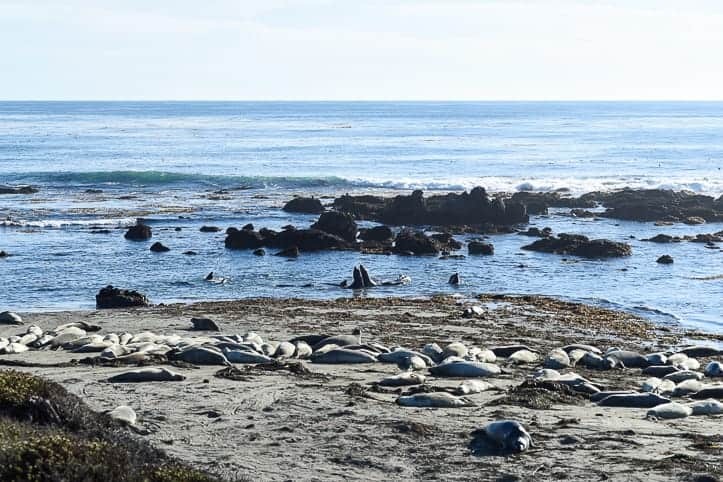 Nestled between the Coast Range and the Pacific on California’s Central Coast, San Luis Obispo County has a series of quaint beach towns with rugged coastline, rolling hills, and remote beaches. The mountains and coast here offer great hiking and plenty of surf breaks, while the inland valleys around Paso Robles offer superb vineyards for the oenophiles. PISMO BEACH Pier and the surrounding area offers up lots of options for beach breaks scattered along the coast all year long. While it’s often pretty walled and nothing to write home about, if the elements come together you can definitely score some quality surf. MORRO BAY is a fun sand bottom beach break with a variety of peaks to choose from along this couple mile stretch of beach, which allows the crowds to spread out a bit at times. It tends to get busier the closer you are to Morro Rock where you’ll find a mix of left and rights. 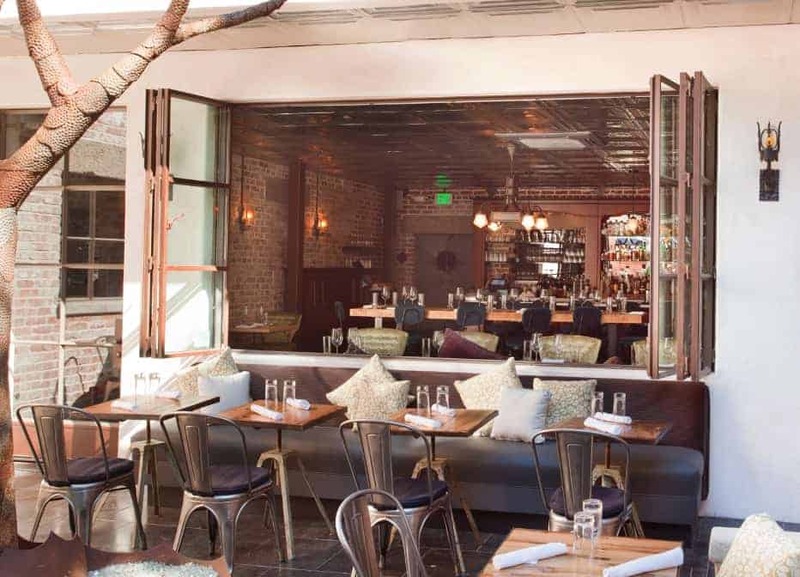 GRANADA BISTRO in San Luis Obispo serves modern Californian-meets-Mediterranean fare in a charming space with a lovely patio complete with string lights and a fireplace. FLOUR HOUSE PIZZA BAR + PASTARIA in San Luis Obispo dishes up Southern Italian favorites complete with house-made pastas and wood-fired pizzas in a cozy modern space. BLISS CAFE is a creekside cafe with creative and fresh plant-based and gluten-free dishes in San Luis Obispo. TOP DOG COFFEE BAR makes fresh micro-roasted coffee, delicious chai, and tasty basic eats in a casual sunny space in Morro Bay. 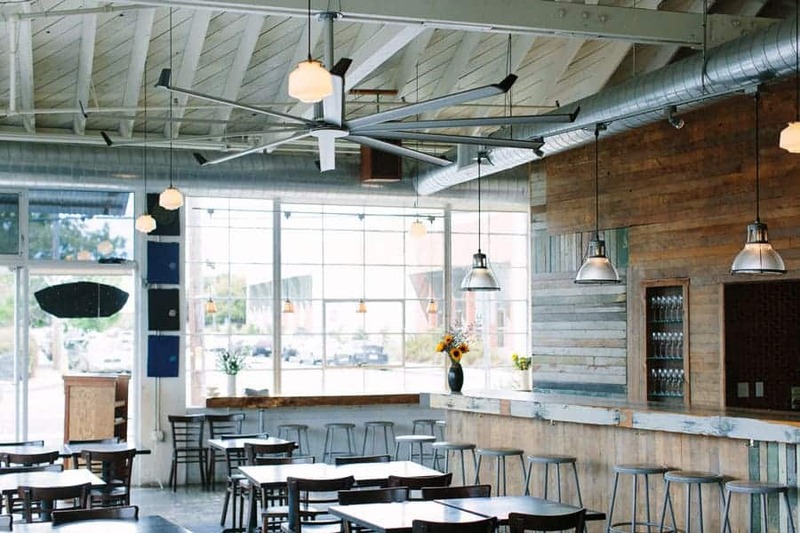 THE SPOON TRADE is a restaurant in Grover Beach (close to Oceano Campgrounds) with foodie-approved farm-to-table brunch, lunch, and dinner. Closed Tuesday and Wednesday. 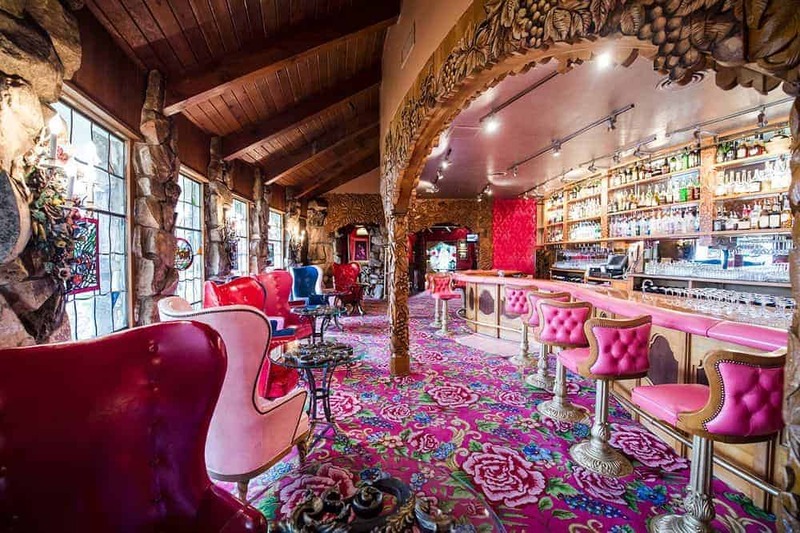 THE MADONNA INN is a kitschy hotel that has become a bit of a landmark in San Luis Obispo. Complete with themed rooms, pink tennis courts, and plenty of gaudy fabulousness, stop by for breakfast at Copper Cafe or a drink at the ornate Silver Bar Cocktail Lounge. 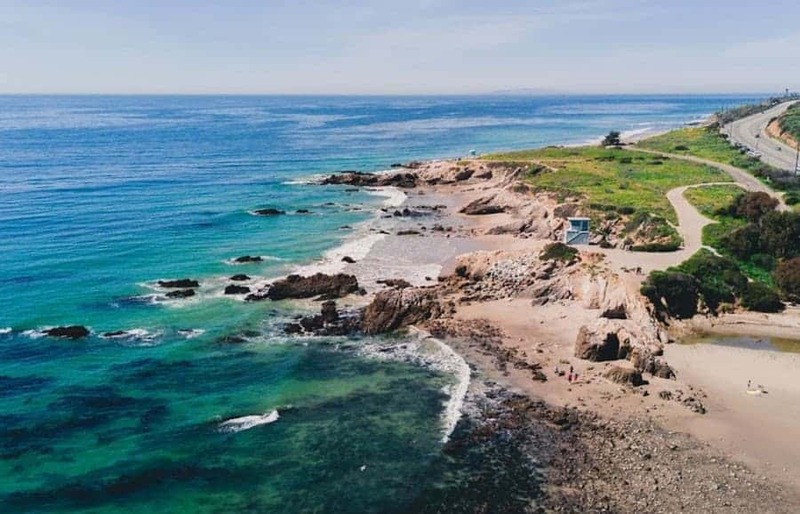 TAKE A HIKE along the coast on one of the many picturesque trails like Bluff Trail in Montaña de Oro State Park, or an inland incline like Bishop Peak Trail. RENT AN ATV or Dune Buggy and zip around the Pismo Beach sand dunes. GO WINE TASTING at a few of the 200 wineries in Paso Robles. Yep, you read that right. SYCAMORE SPRINGS is a resort and spa with mineral spring-fed hot tubs you can rent by the hour. Perfect for an evening warm up after a long surf session. 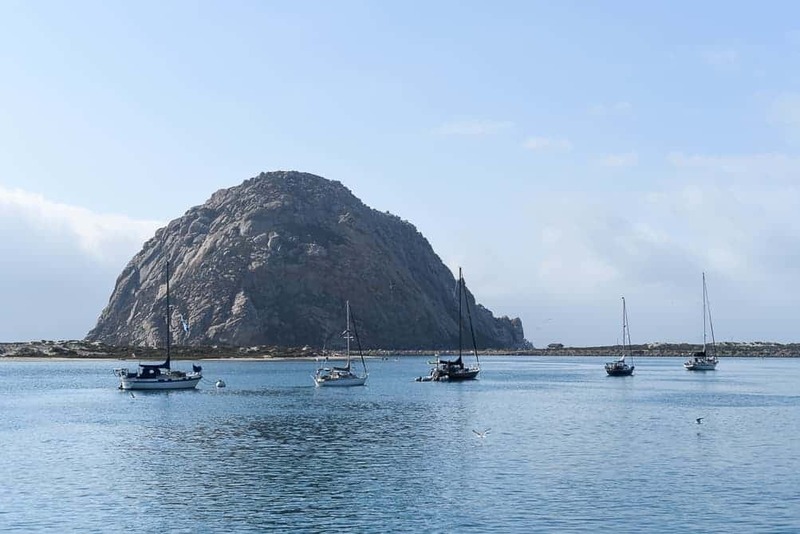 PADDLEBOARD or Kayak around Morro Bay and spot wildlife. Look out for adorable otters sleeping in the kelp. OCEANO DUNES CAMPGROUND is located on Oceano Beach, which is the only place in California where you can drive and camp on the beach. Oceano Dunes State Park has 42 campsites situated directly between the dunes and the ocean so you can fall asleep to the sweet sound of the Pacific. Tip: Don’t confuse this campground with the similarly-named Oceano Campground at Pismo Beach. MORRO BAY STATE PARK is a nice campsite with good facilities and only a quick 5-minute drive to the famous Morro Bay Rock and surf break. 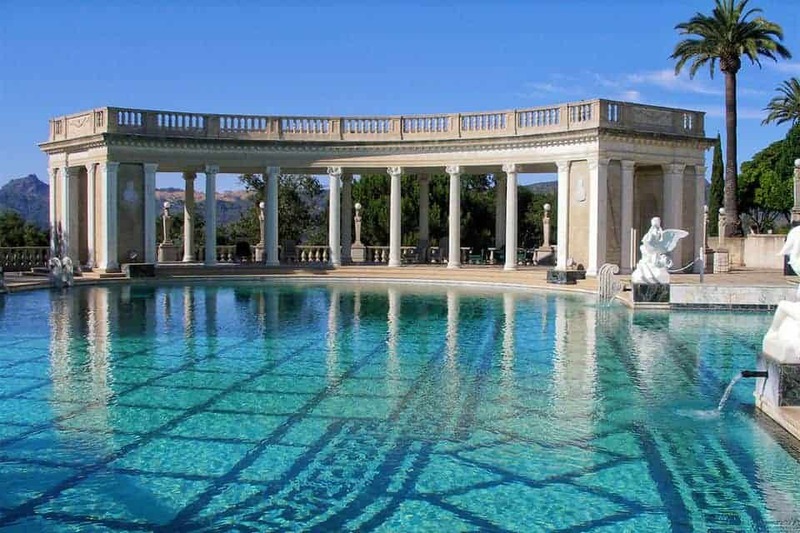 Built by American media tycoon William Randolph Hearst, the Hearst Castle is a beautiful and quirky 165-room castle with epic views of rolling hills and the Pacific Ocean. The only way to tour the grounds is with a tour guide, so book ahead to reserve a spot. Tips: Keep your eyes open for the zebras around the property, and stop by Sebastian’s across from the museum for a post-tour wine tasting and delish sando. Ten minutes north of the Hearst Castle is a little wildlife pit stop that you might smell before you see. The Elephant Seal Vista Point is a spot where hundreds of Elephant Seals congregate at various times throughout the year to breed and rest. This stop off has a viewing area where you can watch the seals, well, being seals. This place barely needs an introduction, it’s the most famous stretch of Highway 1. 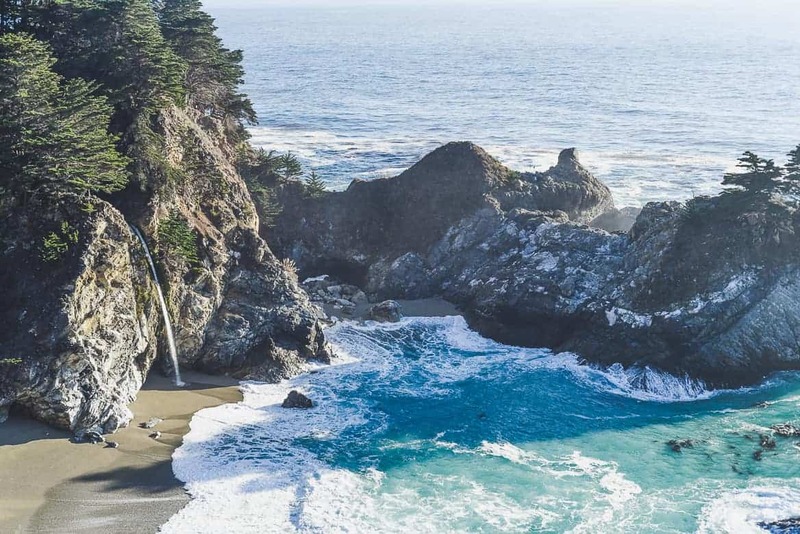 With mountains covered in redwood forests on one side and dramatic cliffs-meet-turquoise Pacific on the other, Big Sur attracts visitors from around the world. Plan for at least a couple days here so you can settle into the beauty of this special piece of coastline. Surf in these parts is fickle at best, so don’t count on the surf cooperating, but rest assured the stunning views and pure beauty of the area will keep you happy. 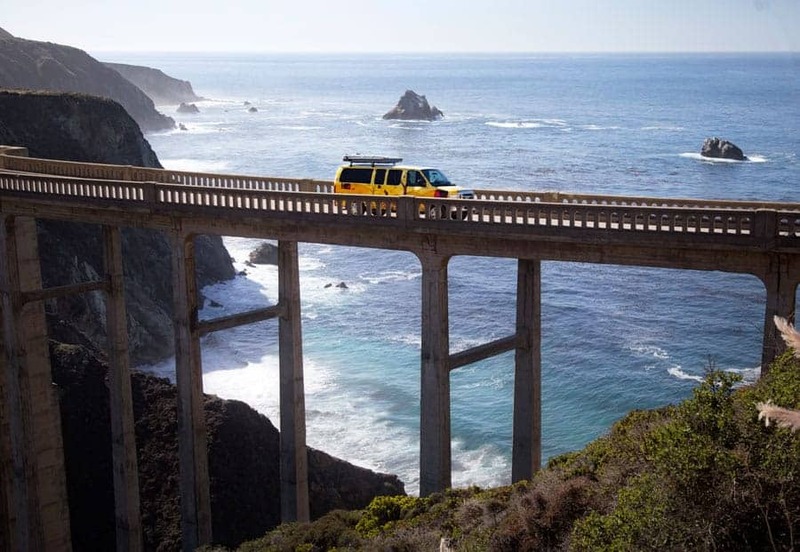 *The past couple years have seen some fires and mudslides in Big Sur that have majorly affected roads, so always check the road conditions before a road trip to Big Sur. A ginormous mudslide completely took out Highway 1 in February 2017, so the highway is currently closed throughout 2018 while the road is repaired. So if you’re heading north from the San Luis Obispo area, you’ll have to head east to hop on the 101 North, and then cut back to Highway 1 at Jolon Road in Bradley, then connect to Nacimiento-Fergusson Road. Here’s a map with the alternate route. WILLOW CREEK is the very first surfable set up when heading north on Hwy 1 into the iconic PCH drive along the California coast of Big Sur. You can get a glimpse of the conditions and crowd factor before descending down to the beach access parking lot. Willow Creek is primarily a right-hander with a bouldery bottom. SAND DOLLAR BEACH is an absolutely stunning stretch of rugged coast in Big Sur. This rocky cove is surrounded by massive submerged boulders and picturesque cliffs. As for the surf, you’ll find a variety of decent peaks with lefts and rights on offer up and down the beach. The water gets cold in these parts and the area is known to be sharky. So beware. 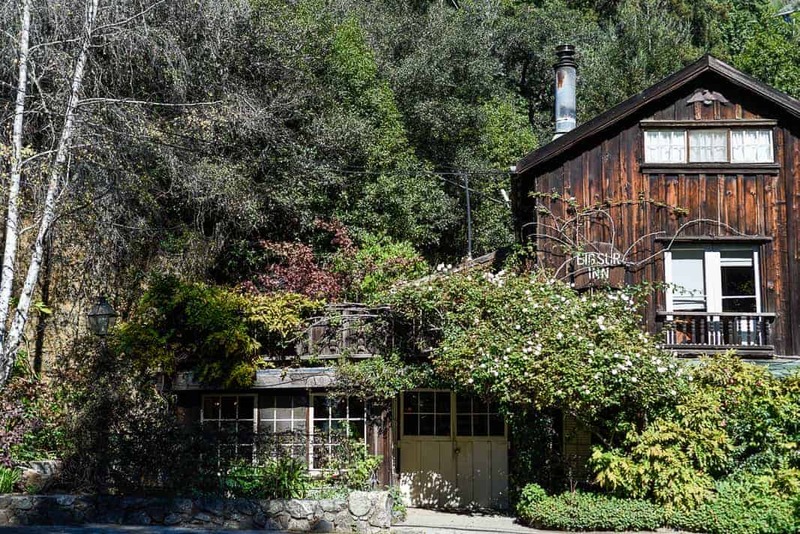 DEETJEN’S BIG SUR INN is a rustic charming-as-charming-can-be institution that has been welcoming guests since the 1930’s. On the National Register of Historic Places, the hand-crafted quality and old-world ambiance of the hotel take you back to Big Sur’s early days. Their restaurant is the epitome of cozy and serves incredible food. This is seriously one of the best breakfasts I’ve ever had–try the chorizo and eggs and blueberry pancakes. Dinner is also very popular but quite pricey. If you opt for dinner make sure you have a reservation. BIG SUR BAKERY has a serious reputation for just about everything they make, but especially their bacon-and-egg-topped breakfast pizza. Come hungry and grab some delish pastries for the road. NEPENTHE is an awesome restaurant perched 800 feet above the Pacific with some of the best views in Big Sur. Stop by for a cocktail or enjoy dinner on their patio at sunset for a special evening. JULIA PFEIFFER BURNS is the spot with McWay Falls, the famously beautiful waterfall cascading into a perfectly turquoise cove. The falls are a quick walk from the parking lot, so definitely check them out and then opt for a longer hike like Ewoldsen Trail, a 5-mile loop that winds through creeks, redwood forests, and offers impressive viewpoints of the coast. HIKE, HIKE, AND HIKE SOME MORE. 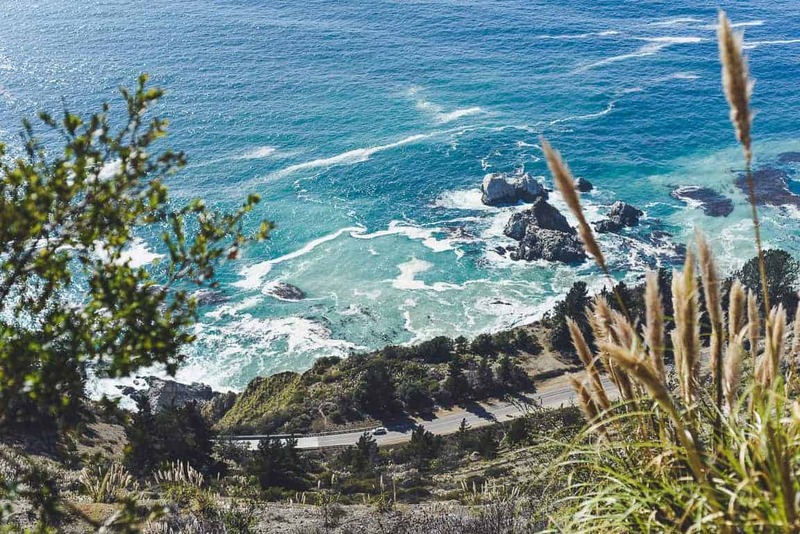 When you’re not ogling the insane views whilst driving along the coast, you’ll be ogling the trails and viewpoints along one of many hikes in Big Sur. Andrew Molera State Park has some great bluff hikes with coastal views (the Andrew Molera Loop), Pfeiffer Falls hike at Pfeiffer Big Sur State Park is a fav, as well as Limekiln Trails. Talk about some serious hike decisions. GO NAKED HOT TUBBING with a view at the famous Esalen Institute. If you aren’t staying at Esalen as part of one of their workshops, you’ll have to book a massage to use the property’s hot tubs during the day. Otherwise, the mineral baths are open to the public only between 1 and 3 am, with a reservation and a $20 fee. PLASKETT CREEK CAMPGROUND is a really nice campground surrounded by a lush redwood forest and located a leisurely 5-minute stroll away to Sand Dollar Beach, the largest beach in Big Sur, complete with incredible views. Campsites are spaced out quite a bit for privacy, and for the most space and privacy book a site on the outside perimeter of the camp. 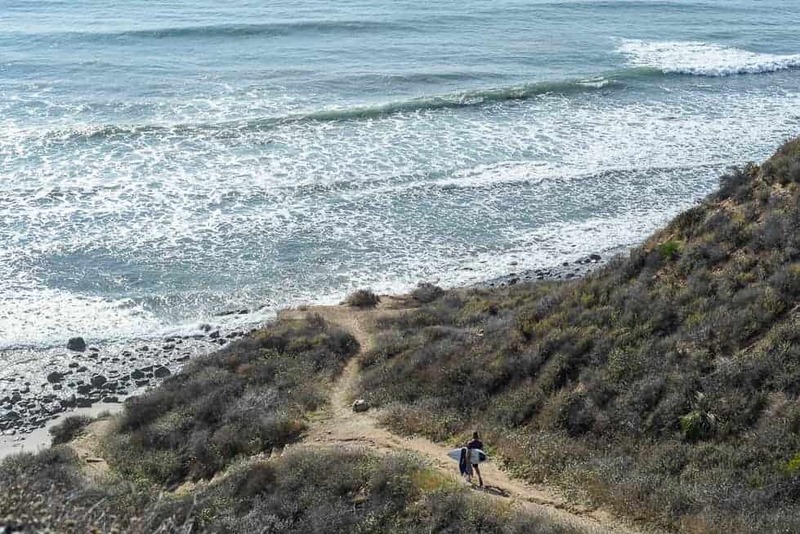 KIRK CREEK CAMPGROUND sits on an open bluff 100 feet above the Pacific. This has got to be one of the most beautiful campsites in California. Reservations at least 3 days in advance are necessary and book far in advance if you’re planning on traveling in the busy months. Tip: Raccoons abound at this site so lock up all your food and goodies. LIMEKILN CAMPGROUND has two loops–one surrounded by towering redwoods and a creek, and the other perched on cliffs overlooking the Pacific with direct access to a small beach. You really can’t go wrong here. With only 29 campsites, reserve a spot way in advance if you’re planning on visiting in the summer months. 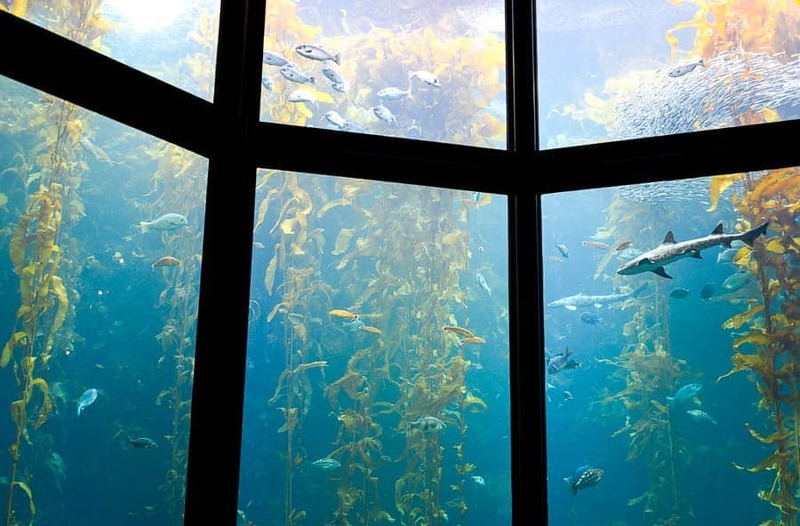 The Monterey Bay Aquarium is one of the top aquariums in the United States and a must-visit for ocean lovers. Located right on the water on Monterey Bay, the aquarium has impressive exhibits and is a leader in ocean conservation and marine science. 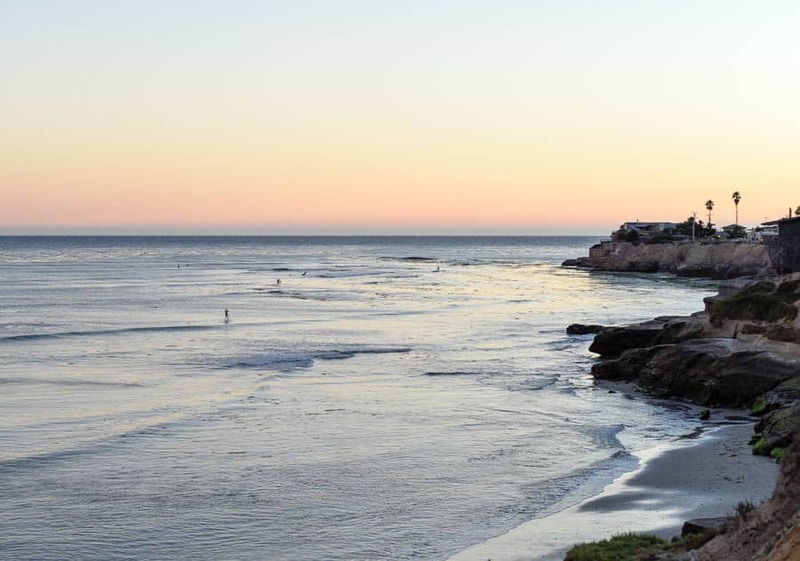 Santa Cruz is a gem of a laid-back beach town full of students, surfers, counterculture lifestyles, and a whole lot of natural beauty. As goes with a lot of the California coast, nature in all its glory steals the show. Explore hiking/biking trails, beach-hop, and let your hair down. 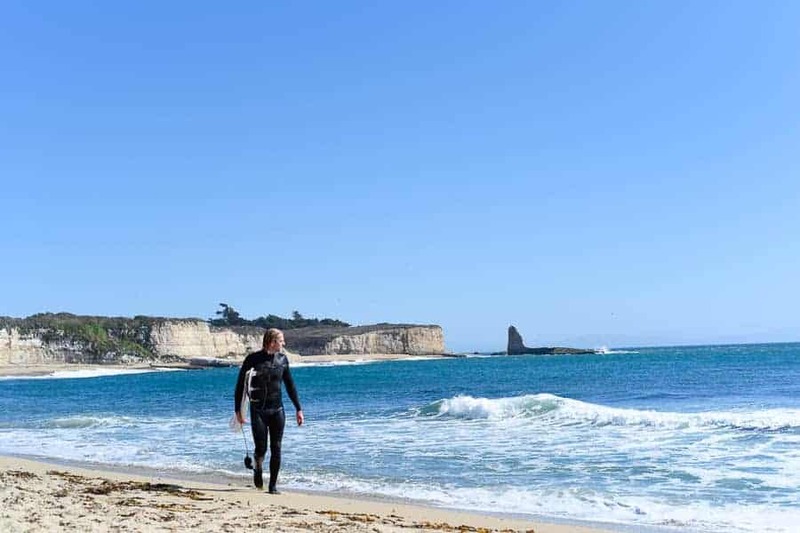 Santa Cruz is known for localized breaks, heavy waves, and raw open ocean power. It’s also known for its rugged and enchanting beauty. STEAMER LANE is another iconic California surf scene like Malibu, but completely different. Steamer Lane is not for the timid and can get seriously large and dangerous for inexperienced surfers. On average days a quality right peels along the cliffs with the occasional A-frame peak breaking a little away from the cliffs. But when it gets bigger a heaving A-frame barrel emerges from the pits of hell and the bluff turns into the Coliseum of surfing. FOUR MILE is just a few miles outside of the downtown Santa Cruz area. It’s a beautiful cove with a lovely beach and fun rocky right-hand point setup. 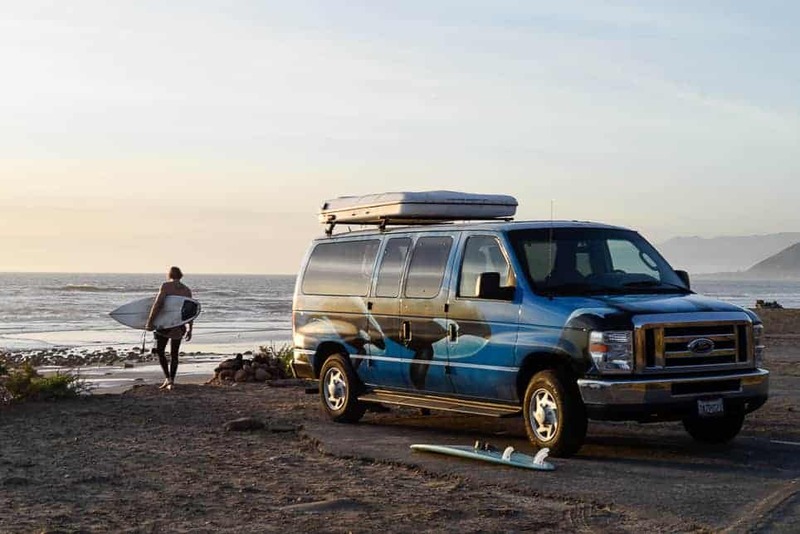 It’s known to be a target for petty theft, however, loads of traveling surfers passing through have no other options but to leave their belongings in their campervans and are fine. Just know there may be a higher risk of theft and do your best to hide valuables and lock up. BANTAM‘s menu features perfectly charred Neapolitan pizzas and a rotating menu of Italian-inspired dishes with a Californian twist. VERVE COFFEE ROASTERS whips up delicious coffee and decadent pastries in three modern unlimited-wifi shops around town. LUPOLU CRAFT BEER HOUSE serves up crafty beer alongside tasty Latin and Mediterranean eats. Get in on their stellar lunch specials Monday – Friday before 3pm. JALAPEÑOS TAQUERIA is a no-frills hole-in-the-wall taco joint with delish tacos and burritos. The chicken mole and al pastor are winners and they even have a vegetarian burrito that’s a hit. THE PENNY ICE CREAMERY makes insanely delicious ice cream from scratch. With rotating seasonal flavors that use locally-farmed organic ingredients, this place is kinda a big deal. Case in point: Mascarpone Bourbon Cake, Cardamom Coconut Blackberry, Whisky Custard. 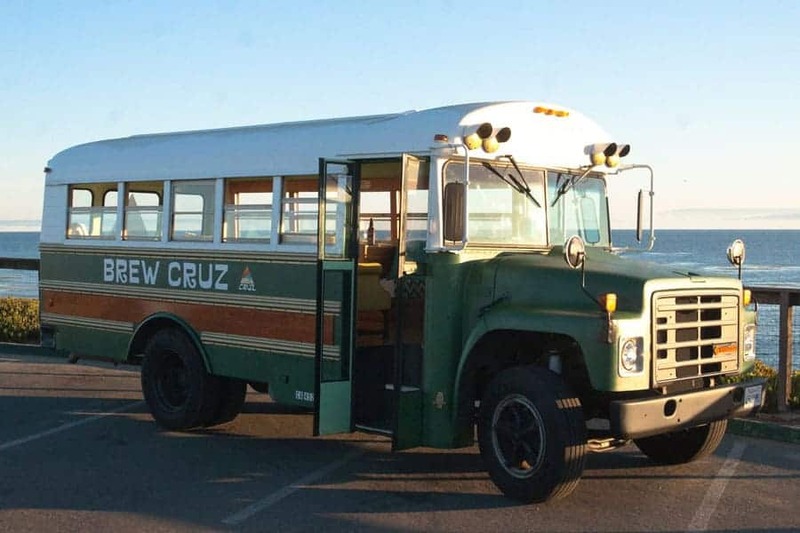 TAKE A BREW CRUZ • Hop on the super sweet refurbished school bus Betty Jane and be escorted from brewery to brewery for four hours while learning all about local brewery history. So yes, basically a form of heaven. SHOP AROUND • There’s a lot of creativity in Santa Cruz and therefore some really cool independent local shops around town. 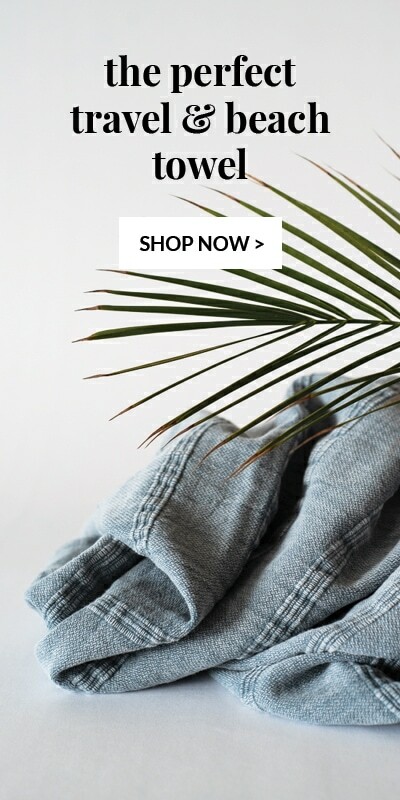 Check out Sawyer Land + Sea Supply for a great selection of boards and surf gear, Stripe and Stripe Men for clothing, gifts and such, Home/Work and Hive & Hum for home decor, and Berdel’s for skate, surf, and dude style. MYSTERY SPOT is a tourist magnet, we’ll admit, but really fun anyway and worth a visit. WALK IT OUT • Take a lovely stroll along East Cliff Drive to Pleasure Point. Start out on 41st Avenue and walk around the entire loop complete with ocean views, beautiful homes, surf, hidden beaches, and plenty of spots to just relax and enjoy the view. 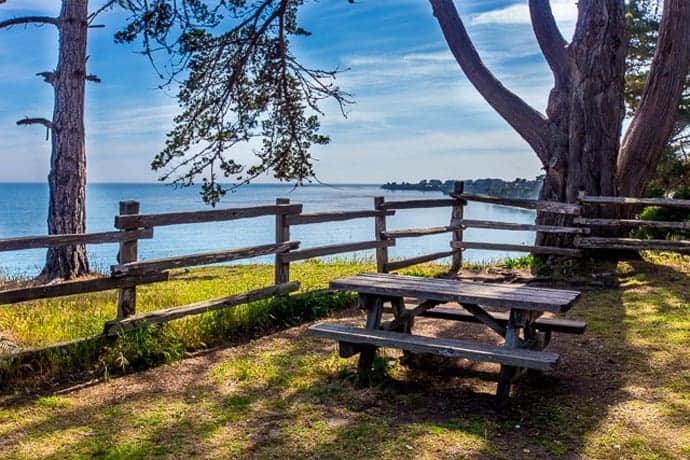 NEW BRIGHTON STATE BEACH has a beautiful lush forested campground only a mile or so out of Capitola. The campsites can be a bit tight, but some sites make up for it with ocean views. You might want to snag one of the nine premium sites sitting on the bluff overlooking the ocean for a special treat. Book way in advance to ensure your spot. SUNSET BEACH STATE CAMPGROUND is a little walk from the beach, but not to worry, you’ll be happily set up in your green and spacious campsite amongst the Monterey pines. And if it’s head high or smaller with light or offshore winds, you just might score some quality surf along this stretch of beach. So there you have it! There are so many awesome spots along the Pacific Coast Highway you really can’t go wrong. Just hug the coast, explore your heart out and have an amazing Highway 1 road trip! If you’re interested in renting a campervan for your trip, check out Escape Campervans to reserve a fully-equipped road trippin’ machine. 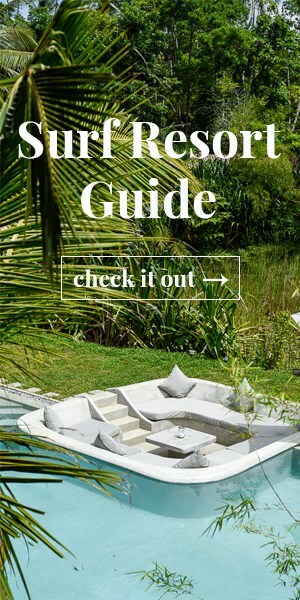 We hope this guide will help you plan your dream trip, and please feel free to comment below with any questions! We would be happy to help in any way that we can. * This post was created in partnership with Escape Campervans. All opinions are our own. Thank you for your article, so helpful! 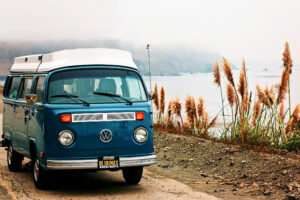 I’m planning a road trip in a campervan along the Highway 1, end of September, to discover California and to surf. 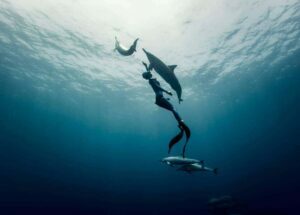 With your precious information, I know where to go to have nice surf sessions. I’m a beginner/intermediate level surfer, I have got my own surf board at home but I don’t think to take it with me (I’m afraid to break it during the flight). 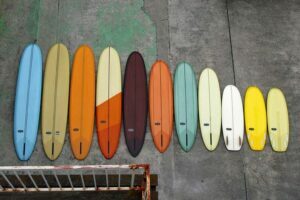 I’m thinking to rent a surfboard each time I want to surf but don’t know if it’s a good idea. Does there is surf rental shops everywhere? What are you recommendations? Hey, thanks Ross, not that I’m knowledgeable about. But there is a lot of coastline to explore if you’re keen. You might want to check WannaSurf for additional insights. Cheers and happy travels man! Hi Danny, nice to meet you and thanks for the kind words! Cheers! What about Pacifica State Beach? The now number 1 surfed beach in Northern CA. Pacifica is only 15 min south of SF and SFO. NorCal Surf Shop right at the beach to rent surf & paddle boards, wet suits and more. Check out their retail items which includes skateboards, ukuleles, sunglasses, apparel and much more. Thanks, Carol! Yes, Pacifica is a beautiful spot! Wow! 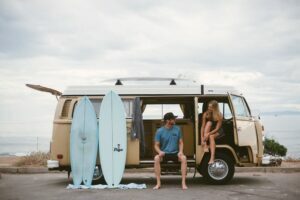 This article was so helpful and well-detailed 🙂 I’m planning a roadtrip in an Escape Campervan from San Francisco down to San Diego along the coast in order to catch some waves! I wanted to know if there is any possibility to sleep in the Van next to the road for free or if you would advise to always sleep in campgrounds. Furthermore I couldn’t find anywhere if a special driving license was requiered to drive the Van. I’m 22 and have a regular car driving license. Thank you so much in advance for your reply and thanks again for this amazing article! Hi Tania, Thanks for your kind words! So happy we can help you plan your trip! There’s so much to do and see along the coast, you’re going to have an awesome time 🙂 As far as sleeping next to the road goes, we wouldn’t really recommend it, and in some counties in California it’s actually illegal to sleep in a vehicle (along a roadside or in a parking lot). I know some travelers will ‘free camp’ or ‘wild camp’ in different places in California, but it’s more in off-the-grid locations, rather than near cities or along the road. Also, there are more and more people traveling the coast, so there are many signs that say it’s illegal to sleep/camp alongside the road. So we definitely recommend playing it safe and sticking to campgrounds. For the license, no, you don’t need any special license to drive the van! Your regular license is all you need so you’re good to go! Have a wonderful trip and let us know if you have any other questions!